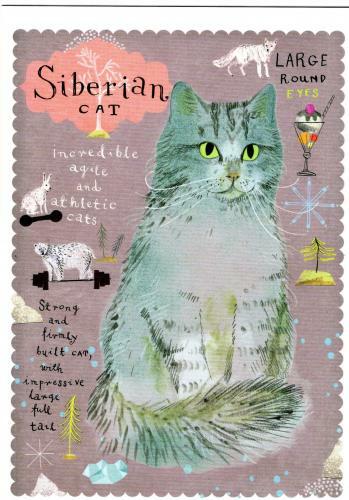 The Missive Maven: Fine Finnish stamps: Miau mail! I love the swan stamp - it might be my favorite Finnish stamp of all time. And the priority/airmail label is a lot of fun! Lucky you. That is a beautiful stamp!!! I like gold accents! I don't think I've ever seen that on a stamp before, although the USPS does have some interesting ones coming up with the heat sensitive ink solar eclipse ones! Yes! The total solar eclipse stamps came out last month and I bought them on the first day of release - I've been meaning to do a blog post about them also! They're great, hope to see more neat stuff like that from USPS in the future.